Got into a car accident and want to get an insurance claim? You are required to follow a certain procedure to file a claim. Check out what you must do after a car accident. Assess the damage and call the police. Do not argue with the other driver and let the police decide. Inform your insurer immediately about the accident even if you don’t want to make a claim. Follow all instructions provided by the insurance company to get the most out of your claim. What documents are required to process the claim? Both insurer holders are required to fill up a claim form from the insurance company. Comprehensive insurance policy protects your own car after an accident. You will be required to contact your insurance company to process the claim. When making a claim make sure you keep all evidence such as police accident report, contact details of the other motorist and also a picture (optional). With a third party car insurance the process is pretty straightforward. If you are responsible for the accident you cannot make a claim as this insurance will only cover the affected vehicle. Any damages to your vehicle will not be covered. How is this going to affect my No claim discount (NCD)? A no claim discount is also known as a no claim bonus and is a kind of reward for driving safely. Whether your no claim discount will be affected or not will depend on the kind of claim you file. Generally if it was the other drivers fault it will not have any effect on your NCD. If you were responsible for the accident then it will directly impact your NCD which in turn will affect your premium. 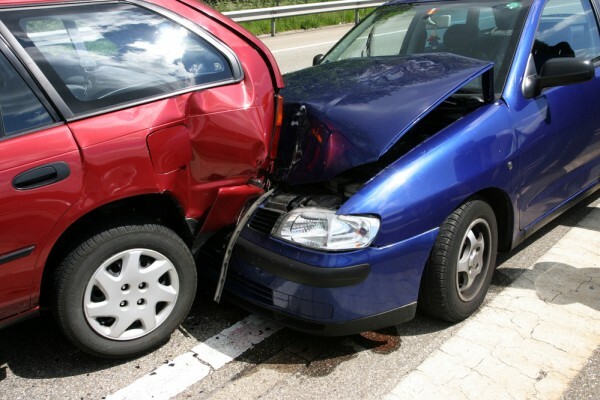 If your car is damaged because of the other driver, you will get compensated by a third party liability cover. If you were at fault, you get compensated only if you have comprehensive motor insurance. Damaged caused due to natural perils will also be covered under the comprehensive motor insurance policy. 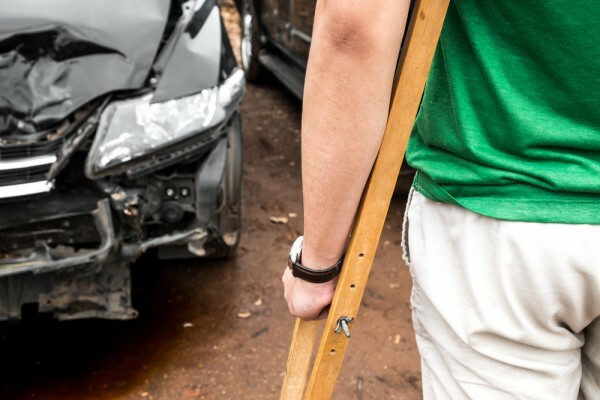 If you get injured during an accident, inform your insurance provider. Comprehensive policies do cover personal injury. If it’s not part of your policy, you can easy get it as an add-on with your current policy. In order to file a claim, assess the damage to your car and your current policy. Remember your policy should have collision coverage or comprehensive coverage in order to process the claim.